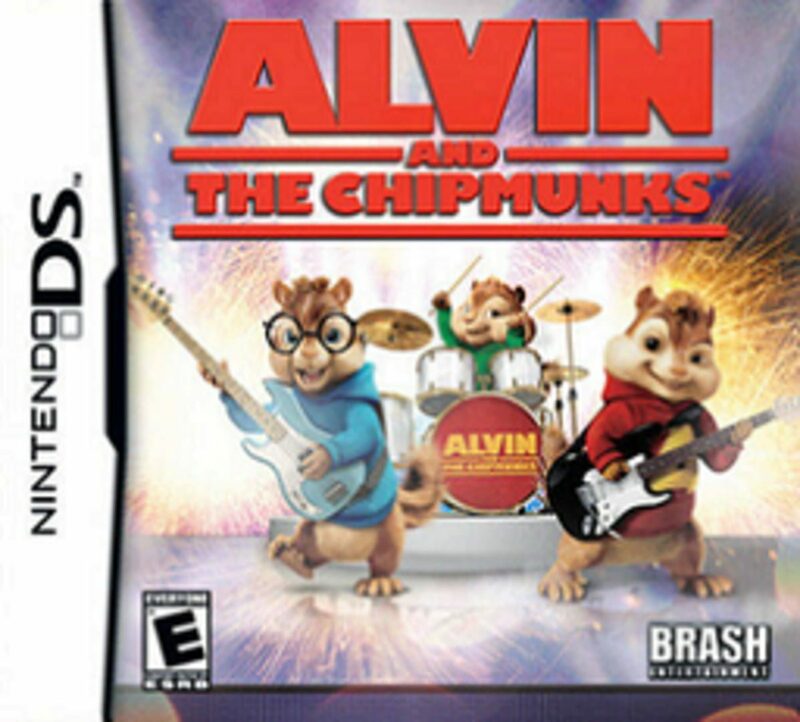 Alvin and the Chipmunks is a video game based on the film of the same name. It follows The Chipmunks as they play their way from small venues (such as a high school prom or a civic center) to massive crowds at Burning Munk and ultimately Rockathonapalooza. The soundtrack features 40 popular songs, including "All the Small Things" by Blink-182, "It's Tricky" by Run-D.M.C., and "Heartbreak Hotel" by Elvis Presley. The gameplay itself is similar to other rhythm games such as Rock Band and Guitar Hero. Jason Lee reprise his role as David Seville in the story cutscenes while Ross Bagdasarian Jr. and Janice Karman reprise their roles from the 1980s-2000's cartoons.